ISLE OF DOGS Stand (Up) Shampoo 20:1 Gallon ISLE OF DOGS Sit (Still) Shampoo 20:1 Gallon ISLE OF DOGS Salon Elements - 2 Heal Conditioner 5:1 Gallon ISLE OF DOGS Sugar Cane and Grapefruit Repláscent 8 oz. 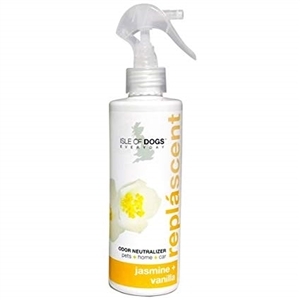 ISLE OF DOGS Salon Elements - 2 Build Conditioner 5:1 Gallon ISLE OF DOGS Violet and Sea Mist Repláscent 8 oz. 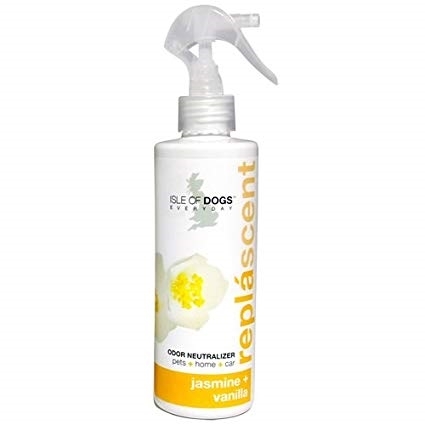 ISLE OF DOGS Stay (Clean) Shampoo 20:1 Gallon ISLE OF DOGS Coature Line No. 63 Detangling Mist 8 oz.